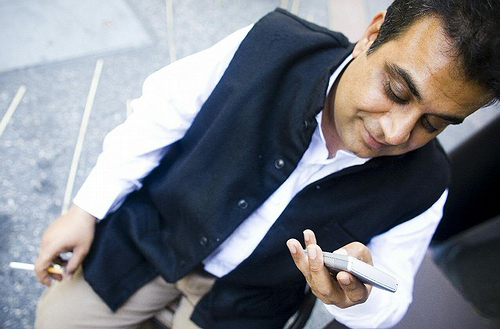 My buddy Om Malik (of GigaOm fame) was featured in Geek Sugar as a really cool geek bachelor. I can attest that Om is a great guy – funny, kind and smart. So, if there are any ladies out there who are interested, let me know . GS: What you are looking for in a significant other? Om: Intelligence, kindness and humor. Someone who I can look at from the corner of my eye and be pleased as punch that I am her guy! Virginia Madsen, except for real!